Every industry carries an element of risk. But the level of risk we take determines the outcomes we will be faced with on the course of our journey. 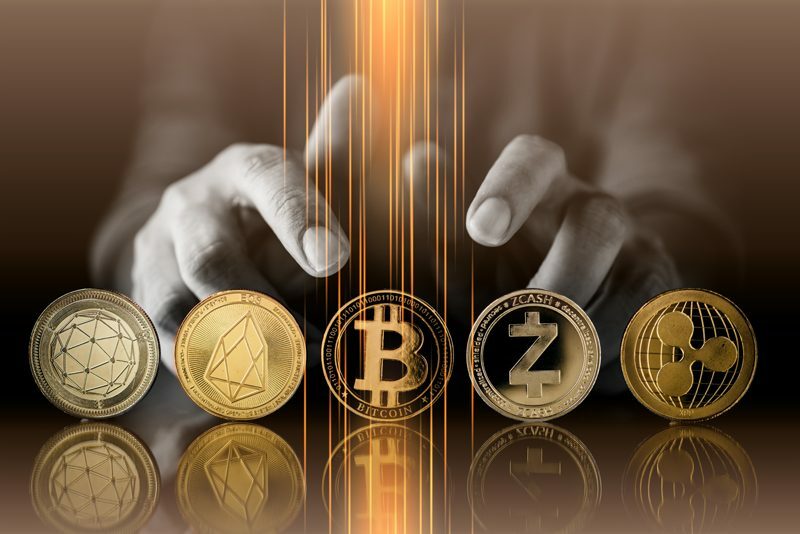 Investing in cryptocurrency as a beginner exposes you to lots of essential aspects of cryptocurrency like funding your account through different exchanges, sending and receiving crypto coins and most especially trading across different cryptocurrency exchange platform. One important aspect we will be discussing in cryptocurrency trading is margin trading. This article will walk you through the meaning of margin trading, examples of margin trading, as well as its pros and cons. To understand the term ‘Margin Trading’, we will look at it from two inter-related words – margin and leverage. Margin simply put is the loan given to an individual by a third party (lender) that allows the individual to leverage his current account before entering a trade. Leverage is the increased buying power that enables cryptocurrency holders to perform their trades. So we can say that margin trading in cryptocurrency allows cryptocurrency holders to borrow coins against their current funds to trade cryptocurrency on a particular margin in any of the cryptocurrency exchange platforms. 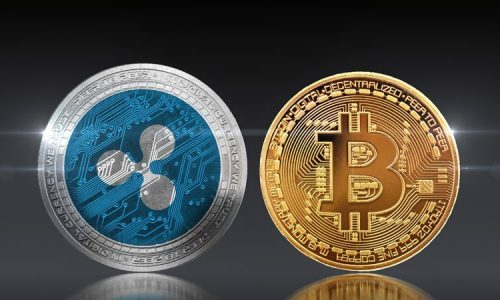 But before this trade can take place, cryptocurrency holders will be ready to leverage their existing account balance in other to increase their buying power. The buying power attained by an individual enables them to pay for higher margins. It also allows them to place a trade for a larger market share that might have been difficult for the individual to enter with his initial balance. Leverage, or buying power is most times expressed in ratios either as 2:1, 3:1 and so on when trading cryptocurrency. Let’s take a quick case scenario of margin trading and leverage. 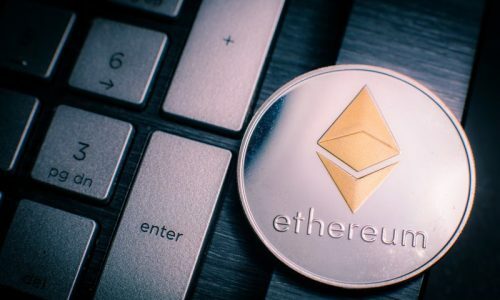 Assuming you have 20 ETH and placed it for trade on the leverage of 5:1 to borrow 80 ETH in order to buy 100 ETH worth of ethereum. What just happened is you have increased your initial worth of 20ETH by a factor of 5 so that you can buy 100ETH. So, your borrowed amount still remains 80 ETH value to pay back to the lender. With leverage, you can trade larger positions with a smaller trading account. 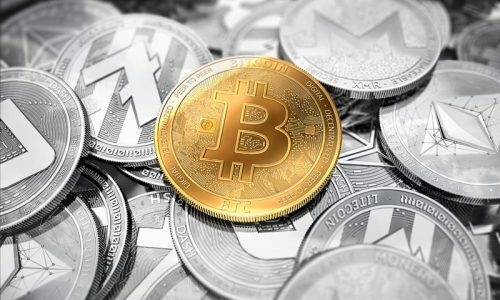 When trading on margins on the exchange platform, one important factor to consider is that the cryptocurrency exchange platform sets their margin at a different level, either a minimum or maximum margin. So, if XYZ exchange platform sets its minimum margin at 20% and you having 20ETH in your trading account. You will need to place 4ETH as collateral for you to trade a larger position. In marginal ratio, this means you have leveraged a 5X position for the trade. Cryptocurrency margin trading comes with advantages and disadvantages which we are going to look at in this section. Though the risk might be significantly high when performing margin trading in cryptocurrency, its returns are worth the risk. When trading for cryptocurrency through margin, it allows you to buy more cryptocurrency by leveraging your potential gains. With margin trading, anytime there is a gain in value of cryptocurrency like bitcoin by 1%, your position will move by the factor you leveraged on. Some exchange platform will even allow you to leverage as high as 100X. However, when individual leverage up to 100x, that same amount leveraged on can hit back net gain of 100%. Having control of your trade margin is one of the safest ways to prevent you from losing your entire margin. Most brokerage or cryptocurrency exchange platform uses what is called Maintenance margin. Maintenance margin is the minimum amount of trading asset you must keep in your margin account. When performing cryptocurrency margin trading with maintenance margin, you can automatically set your margin account to close the position if the value of your asset falls more than the margin amount by getting a margin call from your broker or exchange platform, so that you are able to cover for losses. Let’s assume you set your maintenance margin at 25% to limit your loss during your margin trading. And you placed $10 for margin trading with a leverage of 1:4 and Para venture, start losing at 25% you would either receive a margin call from your broker to either add to your trading account or your margin trading will be closed on your behalf. One important way by which margin trading has set its standard is its flexibility to access different trades. Margin trading has made it possible for investors to access larger trades that would have been impossible for them to access. With your leveraging power, you can borrow funds from brokers, place trade on any trading pairs that would have been difficult for your initial account and yield higher margins when trades go your way. So, we can say that it is possible to make higher returns from margin trading. But the shocking truth is that there will always be cons to every pros. In the next section, we are going to spend some time talking about the cons of margin trading. You want to make some huge returns, right? Then you should be ready to tread with caution. Trading margin comes with a lot of risk factors like losing all and starting from square one. Just as margin trading can amplify gains, it can also amplify losses. When trading on margin trading, it is possible to lose more than 100%. In this instance, the investor will be at a negative loss of more indebtedness to the broker. Surprised? That is how deep margin trading can bite if your prediction of price starts falling. As mentioned earlier, the maintenance margin is a very effective way to automatically set your margin account to close the position if the value of your asset falls more than the margin amount. But each time you receive a margin call from your broker to either add to your account or your margin trading will be closed when the price starts falling, you will be left with no option either to fund your account each time trades go against you. This funding process has made it quite expensive for investors to cope with margin trading.